"Courtney Marie Andrews - Nottingham." Courtney Marie Andrews has released 2 of the best albums in the last couple of year's in 2016's 'Honest Life' and this year's 'My Your Kindness Remain't and the show at the Rescue Rooms showed she is just as good live. Backed by her excellent band her 17 song set lent heavily on those 2 albums, but also included a storming 'Chain Of Fools' dedicated to the late Aretha Franklin. Recommended.. Enjoyed Courtney and the bands performance. Mainly played songs from the latest album May your Kindness Remain and a few from Honest Life. When I am in Washington DC in a few weeks noticed she is playing there so hopefully will go watch again. 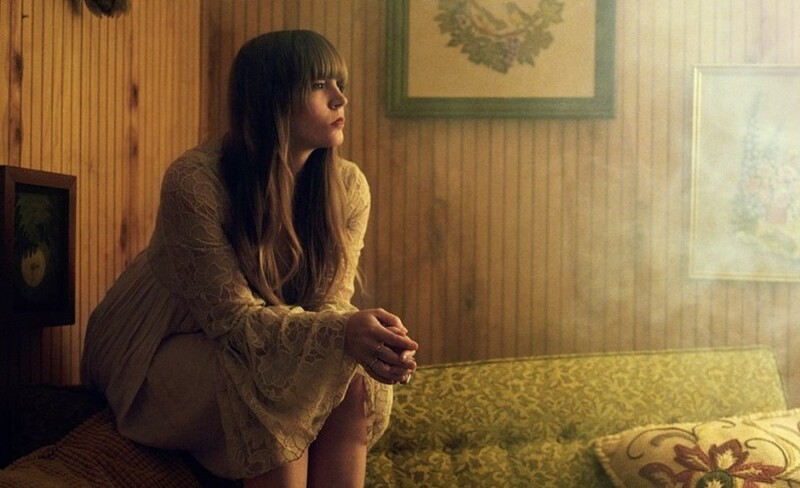 Phoenix singer / song writer Courtney Marie Andrews first came to the fore with the release of her debut album Urban Myths in 2008. This year has seen the release of her latest studio album Honest Life. She heads to the UK to tour the new material, showcasing it at Liverpool Arts Club, Manchester Gorilla, Komedia at Brighton and Islington Assembly Hall in London throughout April 2018. Fans will all be looking to get their hands-on Courtney Marie Andrews tickets so be sure to book yours before they all go. Booking is made easy, as you can place your order whilst relaxing at home or when busy on the go using your smartphone, computer or tablet 24/7. Make sure you place a personal reminder with Gigantic right now, this sets you ahead of the rest as we will send you a text message or an email with they become available at 09:00 on Friday 17th of November. We are very excited to be able to offer Courtney Marie Andrews concert tickets, but with only limited supplies been made available we do urge you to book early or risk missing out. Gigantic offers both a huge choice on a vast array of essential gig tickets and excellent customer service in assisting your selection, so make us your first choice when booking for your big night out.